In Hawaii there's a special quality to the light, as if the water all around somehow drenches the air mist. The puffy white clouds that ride the brisk breeze remind me of sailing ships hurrying off to distant ports on that celestial sea. 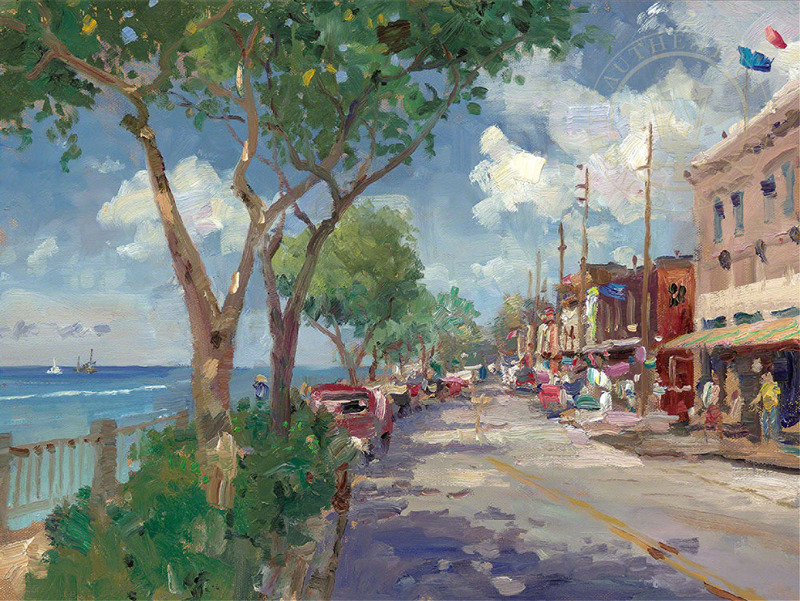 Perhaps that's why Front Street, Lahaina seems to me to express the spirit of these exotic islands.